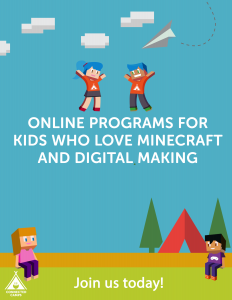 A Kid's How-To Guide: Play Spleef in Minecraft and Win! 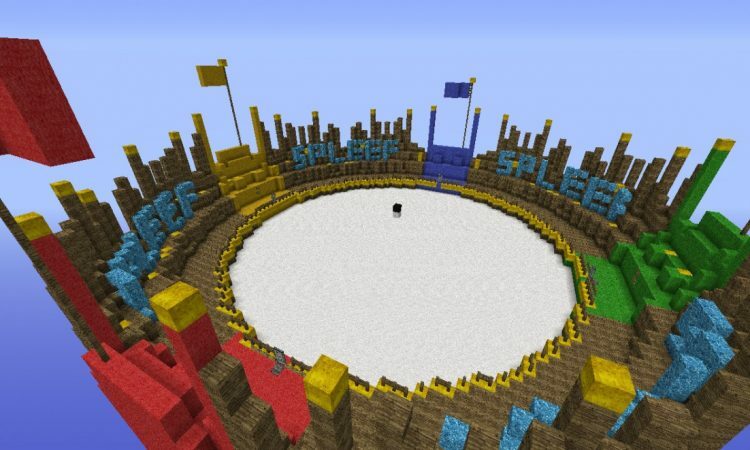 This week, we’re focusing on how to play spleef, a competitive mini-game within Minecraft. Check out the video below where our counselors take a tour of a Spleef arena. During Spleef, players try to destroy the ground or blocks under their opponent. When the ground breaks, a player falls into a pit of lava and loses the minigame. The last player standing is the winner. Before a Spleef mini-game begins, players enter the starting cage where they can equip themselves with diamond shovels. Once a Spleef mini-game begins, players try to destroy the ground under their opponent without hitting or sending their opponent to the ground or touching the lava below. At Connected Camps, we have several varieties of Spleef. In some cases, the ground is made of snow and players use diamond shovels to break them. In others, the blocks are made of leaves and are broken with sheers. There are even blocks made of slime. If you’re looking for more info on Spleef check out this Minecraft Wiki. Previous Post:Build Challenge: 4th of July Fun! This is my favorite mini-game! I am the spleef master!!! !